Have you ever thought about buying a Dash Cam for your car? 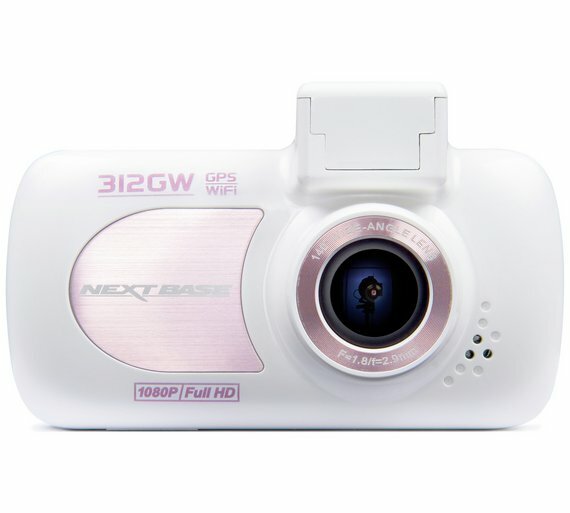 Well, the Nextbase team have given me a Dash Cam to give away to my readers today. 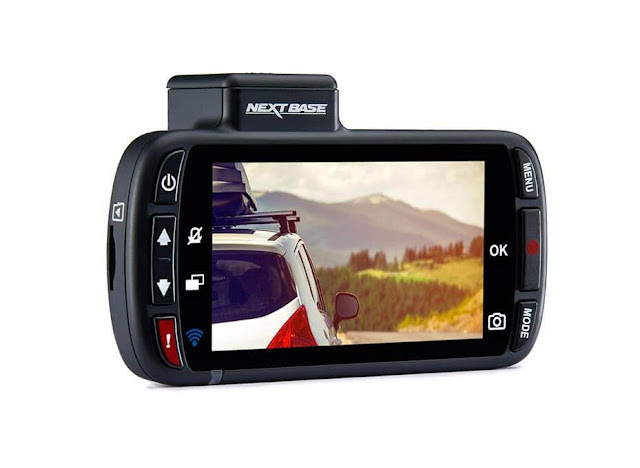 Who are Nextbase and what is a Dash Cam? According to Which magazine, Nextbase are the number 1 best Dash Cam company n the UK in 2018. A Dash Cam is a small video camera mounted on the dashboard or windscreen of your car. It is used continuously to record the view of the road and the traffic through your windscreen. A Dash Cam is an important gadget for drivers in today's age. The purpose of the dash cam is to carefully record every detail that takes place both on the road and inside the car, and it can be used for a variety of purposes. If you have an accident a Dash Cam can be invaluable to work out who was at fault. Having a Dash Cam fitted could even give you lower car insurance too, by recording that you are a safe driver. What's special about the Nextbase Dash Cam 312GW? 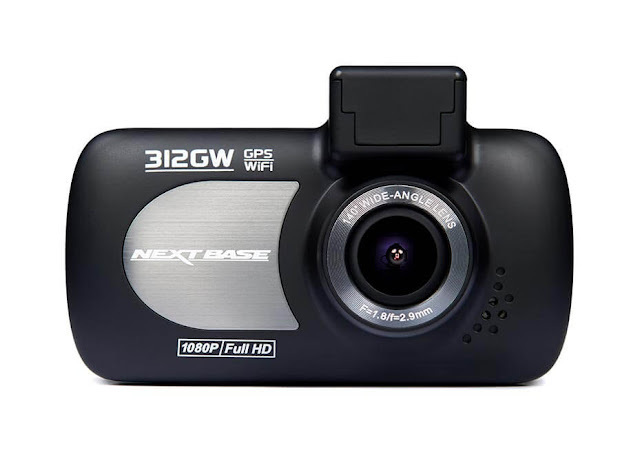 The Nextbase 312GW Dash Cam records in Full 1080p High Definition. It features Wi-Fi which allows you to quickly review footage on a mobile device and directly share it with your insurer, friends or social media via the Nextbase App. This model uses GPS to record important speed and location data whilst using the unique Click & Go Mount for the ultimate in convenience. The Dash Cam works straight out of the box, no software is needed and the Click & Go powered magnetic mount, can be affixed to your windscreen in seconds, leaving the Dash Cam completely wireless to be attached and removed as and when you require. The customer service team at Nextbase are available 364 days a year too, 11 hours a day, to provide great support whenever you need it. 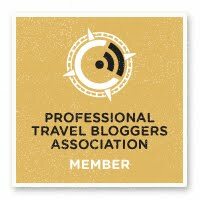 Today on the blog I am giving away a rose gold Nextbase 312GW Dash Cam retailing at £99.99. In a shade of pink, this Dash Cam provides all the technology you need in a Dash Cam. Just pop it on the windscreen and you are good to go. I like driving towards the forest of dean, which is about ten miles from home. Lots of backroads, and I've got lost many times. Ooops. I'd love to drive along the coast - all the way around GB! ...At least I couldn't get lost and would end up back where I started! I will be honest and say I am not a fan of driving! I suffer from anxiety and I struggle with this but I think a dashcam would be very helpful! I would make great use of this brilliant gadget. I see some awful driving when I’m out and about. I once drove the Hardknott Pass in the Lake District. It was hard, fun but not sure I'd do it again! I like driving along the coast on a nice day as it's nice to see the sea and even better if there's a sunrise or sunset whilst I'm passing! My favourite drive is on the way to Fort William passing Loch Lomond. The north Norolk coast road is great in the Summer. the drive home from work....such a good feeling! It has to be Route 66. I like the drive from Llanelli to Pembroke as the scenery is mostly picturesque. I don't have a favourite journey really, but do like to drive to visit friends and family. Living in Wales I am spoilt with nice journeys. My morning commute of 50 miles each way along the Wye valley and over the Brecon Beacons always makes me smile. I enjoy the drive to Devon because I know that soon I will see my Nan! The drive down to, and along, the South Coast of Devon, is glorious. anywhere through the Norfolk Broads is nice, as long a the roads arent jammed! I just like to drive anywhere, somewhere new is always good to me. My favourite drive is over the Pennines from Liverpool to Hull, only because I’m from Liverpool and my partner is from Hull so I am always excited to drive across to see him. Although it can be pretty treacherous in winter, the views when it’s been snowing are stunning. I love driving up to Ellesmere Lake! I am sick of driving, drive loads everywhere. Do a lot of miles hence why I would like a dash cam!! I love driving the Snake Pass between Sheffield and Manchester! The road to Tintern Abbey, Monmouthshire, Wales is one of the best scenic routes I have ever driven. I love getting out of the city, heading towards Stratfor somewhere always has nice country roads. I love driving to Anglesey, such beautiful views! We love to drive to the beach in Llandudno! My favourite road trip is through the mountains of North Wales to the coast, its so scenic and beautiful! Heads of the Valleys, Wales. Loved the drives around Cornwall on our holidays - seeing the sea through the twists and turns! I love driving up in Northumberland. The Atlantic Highway in Cornwall. I'm not a big fan of driving but love being a passenger driving through North Wales with some brilliant views. love driving the jurassic coast. A nice drive up to the North York Moors and Whitby does he nicely. The A82 Pass of Glencoe! I live driving in the South Downs, as the views from elevated view points, are so beautiful! The north Norfolk coast towards Holkham is a firm favourite for me. I love driving to the beach. Driving through the Highlands of Scotland is magic. The A87 through Glen Shiel and on to Skye is a fantastic drive. I don’t have a favourite destination. Just love the trip itself! As long as the views are good and the music is blasting, it will be a good trip! Rockingham Forest area has some beautiful scenic route.Waddenhoe has some lovely villages to drive through. I dont have a particular favourite but my most enjoyed has to be Cheddar Gorge. Only time I like driving is when I'm with my disabled husband and I take him out for a scenic drive just to get him out of the house and fresh air for him and me . I would like to do North coast Scotland. To the coast. Nice to visit cafe and get outdoors when weather permits. Loch Lomond is lovely. I love the drive through the Cairngorms up to Aberdeen. We love driving round North Wales and Snowdonia. The rugged coastline, mountains and valleys are spectacular. I really enjoy the trip from Bristol to Salisbury along the country roads. The Big Sur down the California coast is a fabulous drive. On the main road to Eastbourne there's a bit were you overlook the entire town before you descend, never gets old. The drive to Bognor taking the scenic route. Snowdonia. Beautiful scenery, and a few nice places to pull over and enjoy the place. By Motorbike, The North Somerset coastline into Devon. 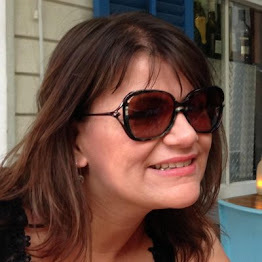 I'm a reluctant driver, to me it's all about the destination rather than the trip. I used to love driving but not as much these days far too much traffic and idiots about to enjoy it. I love driving through the Scottish Highlands. The scenery is breathtaking! The Hardknot and Wrynose Passes in the Lake District are stunning, full of dips, hairpin bends with spectacular scenery. Usually it's the drive home! But that is more about the destination, than the jouney. 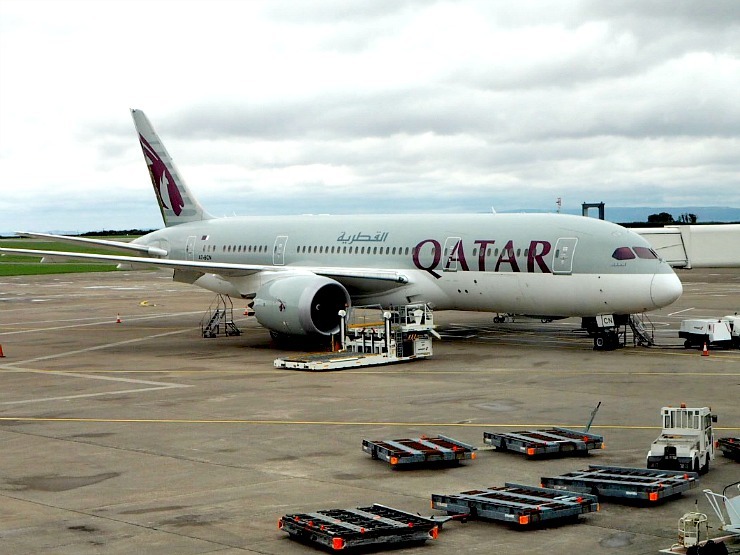 No not really, it's always nice to go somewhere new. I love driving around Somerset & Devon. Never get bored as so many beautiful places to see. I love driving to Lake Windermere, when you finally reach and see the stretch of the lake, wow. I always enyoy a trip along the coast to Scarborough. Driving to Cambridge as I know my friends are at the other end! I love the drive to Cornwall. I don't have any particular destinations in mind, but I do love driving on my own, I've always found it a way to relax and calm down from the stresses of life. North Coast 500 - fabulous route, just stunning. We love driving round the Scottish highlands when we are on holiday there, there is so much to see and the landscape is breath taking. We love to drive up to Edinburgh !! I do like empty country roads when you are exploring somewhere looking for a nice country pub! I only drive if I have to - my favourite journeys are those taking me to visit my adult children. I love the drive to Whitby. Loads of hills as far as the eye can see, going down one country winding road for miles until you get there. I like driving to East Sussex from Cornwall, its a long way but great places on the way. The Lake District, the scenery is stunning. Chepstow to Monmouth via Tintern. Fab drive with plenty of photo opportunities. I love the drive to Dorset via the New Forest. Would love to drive through the Lake district, so beautiful and outstanding scenery. The drive from Weymouth down through Devon, across Dartmoor and along to Cornwall is the most beautiful serene drive ever,,,,,,,,,,,my fave! From London to Edinburgh - the long way across the east coast. The Snake Pass in Derbyshire. I love driving to Devon to visit family! I love the drive around Malvern Hills - especially in the bluebell season. My favourite drive is to my daughter's house in the beautiful Peak District. I once drove through the Staffordshire Peaks - the scenery was unreal! It's hard to believe we have such pretty landscapes in our little country. I don’t have a favourite drive I just enjoy driving anywhere anytime. I like driving along our lovely Northumbrian coastline! Driving around the Isle of Wight, so beautiful and diverse. through the Lake district on our way up to Scotland, beautiful! Love driving along the south coast! Love to go up to the Lakes.